Individual D string, available in three diferent tensions. Select form dropdown menu. 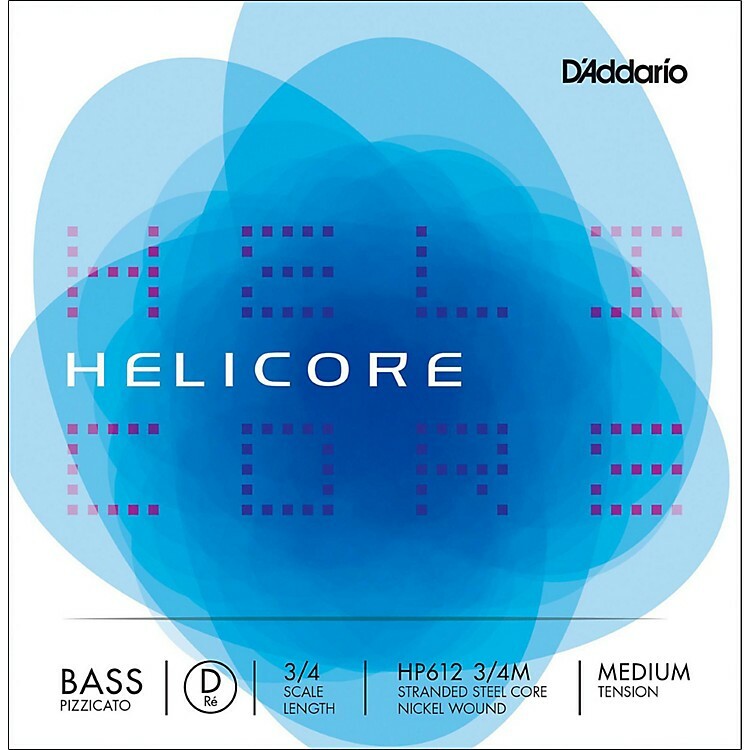 Helicore Pizzicato strings are for the bassist who performs pizzicato. Bright attack with excellent sustain.